Mining jobs could be saved if the president eases Obama-era pollution restrictions, but the EPA says more deaths and illness will result. GRANT TOWN, W.Va. — It’s coal people like miner Steve Knotts, 62, who make West Virginia Trump Country. So it was no surprise that President Trump picked the state to announce his plan to roll back Obama-era pollution controls on coal-fired power plants. An analysis done by Trump’s own Environmental Protection Agency concludes that the plan would lead to a greater number of people here dying prematurely and suffering health problems that they otherwise would not have, compared with the rest of the country and the health effects of ex-President Barack Obama’s plan. Knotts, a coal miner for 35 years, wasn’t fazed when he heard that warning a couple of days after Trump’s West Virginia rally. 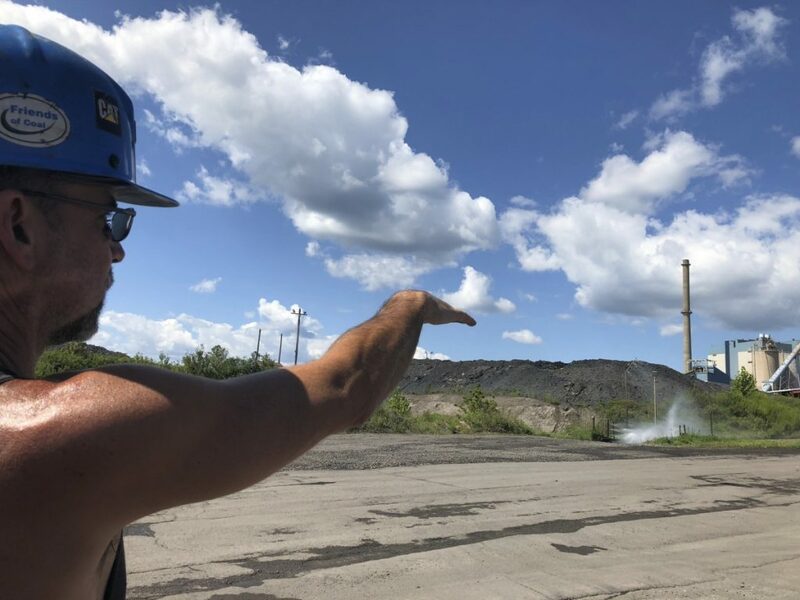 He said the last thing that people in coal country want is the government slapping down more controls on coal – and the air here in the remote West Virginia mountains seems fine to him. “People here have had it with other people telling us what we need. We know what we need. We need a job,” Knotts said at lunch hour at a Circle K in a tiny town between two coal mines, and 9 miles down the road from the Grant Town coal power plant. 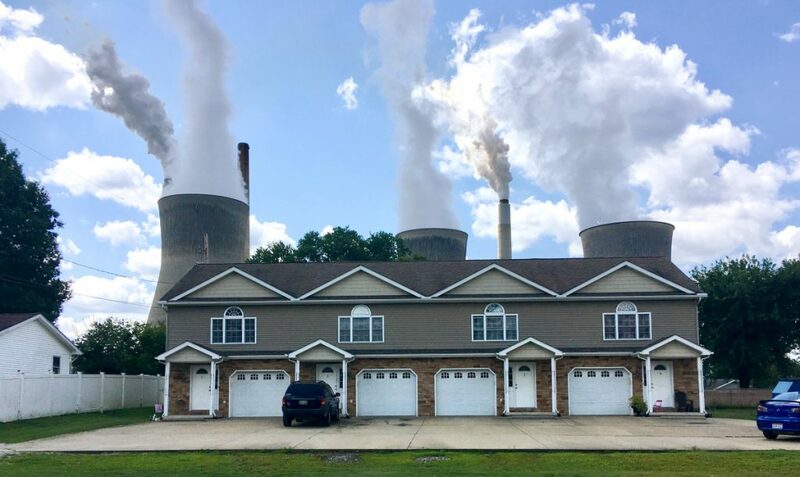 These days, pollutants rise from smoke stacks as gases before solidifying into fine particles – invisible to the naked eye and small enough to pass through lungs and into bloodstreams. An EPA analysis said those pollutants would increase under Trump’s plan, when compared to what would happen under the Obama plan. And that, it said, would lead to thousands more heart attacks, asthma problems and other illnesses that would not have occurred. Nationally, the EPA said, 350 to 1,500 more people would die each year under Trump’s plan. But it’s the northern two-thirds of West Virginia and the neighboring part of Pennsylvania that would be hit hardest, by far, according to Trump’s EPA. Trump’s rollback would kill an extra 1.4 to 2.4 people a year for every 100,000 people in those hardest-hit areas, compared with under the Obama plan, according to the EPA analysis. For West Virginia’s 1.8 million people, that would be equal to at least a couple dozen additional deaths a year. In Washington, EPA spokesman Michael Abboud said Trump’s plan still would result in “dramatic reductions” in emissions, deaths and illness compared with the status quo, instead of to the Obama plan. 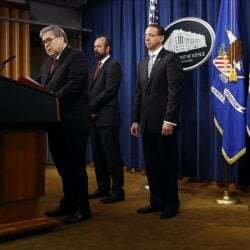 Obama’s Clean Power Plan targeted climate-changing carbon dioxide, but since coal is the largest source of carbon dioxide from fossil fuels, the Obama plan would have curbed other harmful emissions from the coal-fired power plants as well. About 160 miles to the south of Grant Town, near the state capital of Charleston, shop owner Doris Keller figured that if Trump thinks something’s for the best, that’s good enough for her. “I think he has the best interests of the regular common people at the forefront,” Keller said. Trump’s Affordable Clean Energy program would dismantle Obama’s 2015 Clean Power Plan, which has been caught up in court battles without yet being implemented. There was no mention of the “small increases” in harmful emissions that would result, compared with the Obama plan, or the health risks. Abboud and spokeswoman Ashley Bourke of the National Mining Association, which supports Trump’s proposed regulatory rollback on coal emissions, said other federal programs already regulate harmful emissions from coal power plants. Bourke also argued that the health studies used by the EPA in its death projections date as far back as the 1970s, when coal plants burned dirtier. Also, health studies used by the EPA looked at specific levels of exposure to pollutants and their impact on human health, so remain constant over time, said Schneider, whose group analyzes the EPA projections. With competition from natural gas and other cleaner energy helping to kill off more than a third of coal jobs over the past decade, political leaders in coal states are in no position to be the ones charged with enforcing public-health protections on surviving coal-fired power plants, said Vivian Stockman of the Ohio Valley Environmental Coalition. Parked near the Grant Town post office, where another resident was rolling down the quiet main street on a tractor, James Perkins listened to word of the EPA’s health warnings. He cast a look into the rear-view mirror into the backseat of his pickup truck, at his 3-year-old grandson sitting in the back.